East Riding Leisure offers an innovative combination of fitness facilities, health services and expert staff that can assist you with achieving a healthy lifestyle. 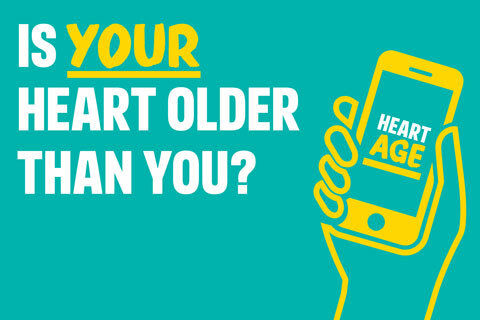 Our aim is to improve your life for the long-term by helping you to actively take control of your health. All the Health Programmes are run by specialist instructors who will provide a progressive exercise programme, offer sessions based on chronic medical illnesses, give healthy eating and activity advice all aimed at promoting a healthy lifestyle. 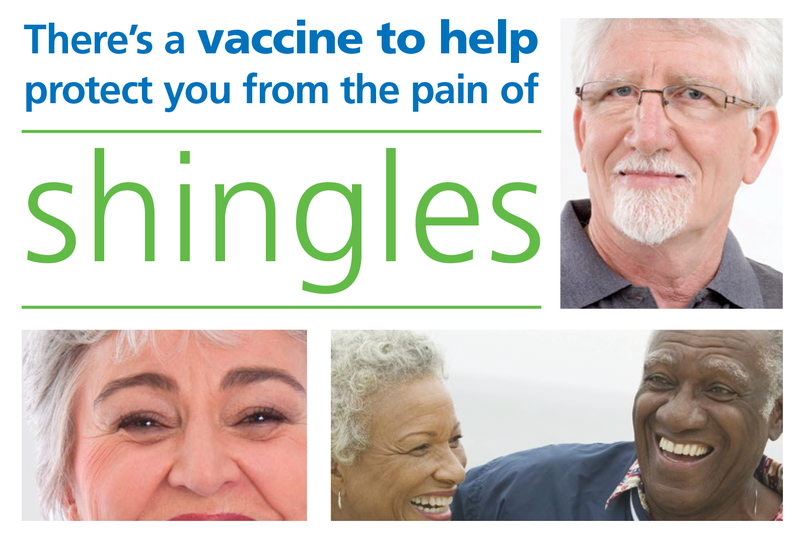 If you want to find out more about the shingles vaccine please contact your doctor. Most people are aware of the dangerous and possibly even fatal risks attached to smoking. But like most addictions, smoking isn't an easy habit to kick. Here at Health Trainers, we're here to help you through it.